of an Experimental Intermedia organization in Gent, Belgium - EI v.z.w. Gent - which supports an artist-in-residence house and installations there. 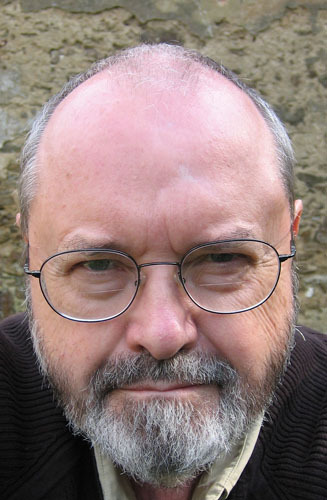 Phill Niblock's music is available on the XI, Moikai, Mode and Touch labels. Records label, and on the VonArchives label.